Starting Friday, April 13th, UCLA Film & Television Archive, Los Angeles Filmforum and Acropolis Cinema together will present three consecutive nights of films by the monumental experimental filmmaker Stan Brakhage. 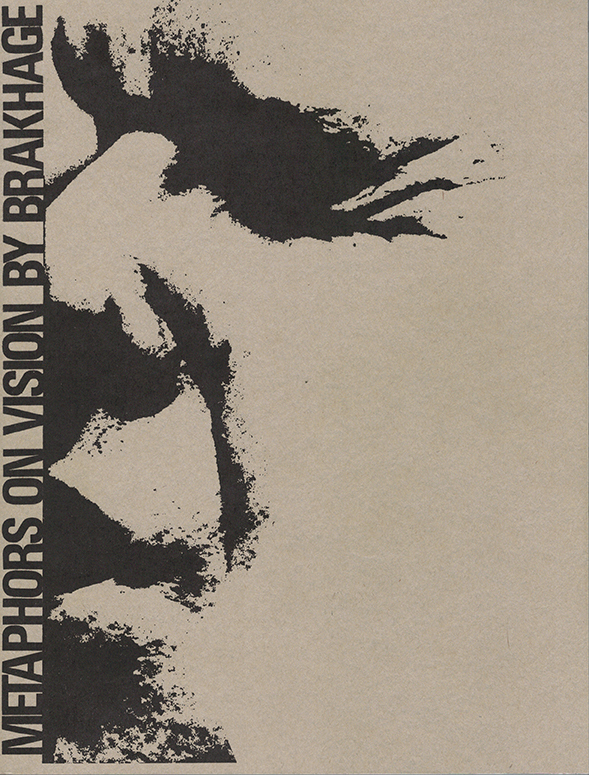 The screenings round out a series of events held in cinemas, festivals, and museums around the world to celebrate the republication of Brakhage’s text Metaphors on Vision, which had been previously out of print in the US for decades. The new edition published by Anthology Film Archives and Light Industry includes a facsimile of the original publication, a 1963 special issue of Film Culture designed by George Maciunas, as well as a corrected version of the text edited by P. Adams Sitney. The first screening in the series will present key early films created by Brakhage during the same period as he was writing Metaphors on Vision. It will be preceded by a talk by Thomas Beard, one of the founders and directors of Light Industry. The program on Saturday, April 14th will show a selection from Brakhage’s Songs series. The final screening on Sunday, April 15th will consist entirely of new 16mm restorations from the Academy Film Archive—the first public screening of most of the prints. The films in all three programs will be projected on 16mm.